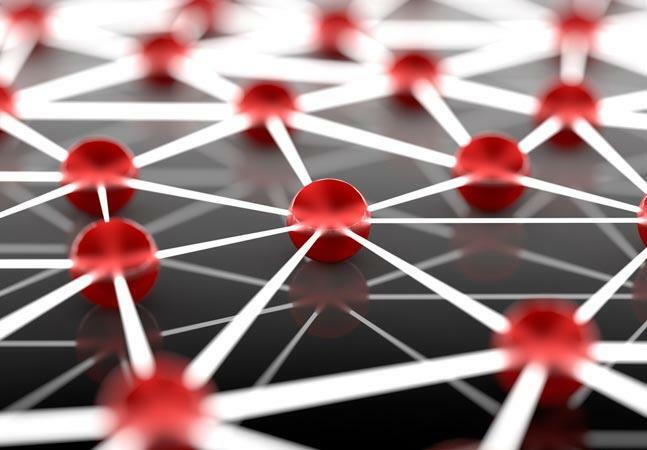 Testing service draws on cloud of thousands of real connected devices. Microsoft and Perfecto Mobile Ltd. yesterday announced new features for mobile app testing in Visual Studio and Microsoft Azure. Perfecto Mobile provides mobile app testing solutions with its MobileCloud platform, which can draw upon a cloud of thousands of connected smartphones and tablets on which developers can run various kinds of tests. The testing service has been previously available as mobile testing extensions to Visual Studio, Team Foundation Server (TFS) and Visual Studio Online. Yesterday, the companies announced a strengthened partnership, with new testing features and special discounts for Perfecto Mobile services that are being offered to MSDN subscribers and Microsoft Azure users. The new features include support for C# testing scripts that run on the cloud of devices from within Visual Studio, according to a blog post by S. Somasegar, corporate vice president of the Microsoft Developer Division. Another new feature is support for Windows Phone 8.1 devices, including new Nokia Lumia models yet to ship. Also, Somasegar said, "Perfecto Mobile has enabled great integration with Team Foundation Server and Visual Studio Online and we are working now on additional scenarios, including integrating into the build process to automatically provision devices and run tests from a work item, and publish test results back to TFS or Visual Studio Online." The special discounts for MSDN subscribers include price discounts for manual testing in the public cloud and automated testing in the public and private cloud services. The private cloud provides dedicated services in a highly secure hosted or on-premises environment. The public cloud provides the top 100 devices in the market for testing in a shared environment. The devices are continually updated according to market trends and customer requests. Microsoft Azure users who aren't MSDN subscribers can get Perfecto Mobile services through the Azure Store with discounts through year's end. 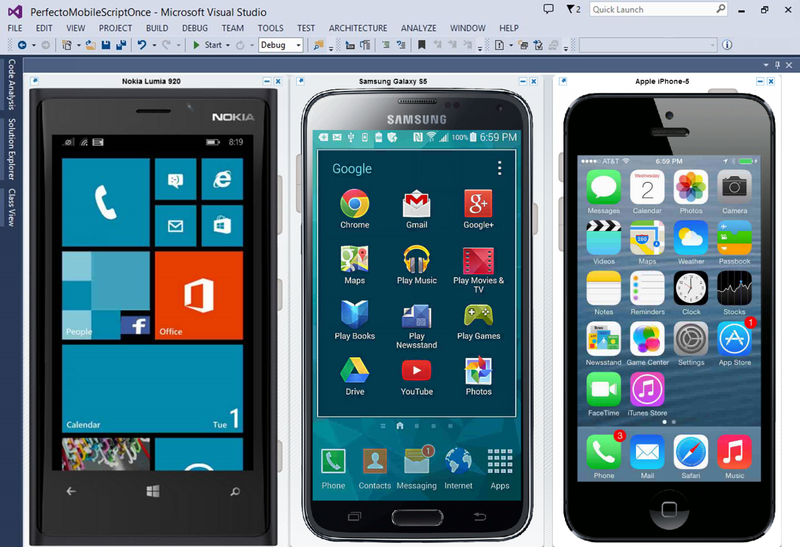 "With Perfecto Mobile's Visual Studio templates, development teams can easily extend product builds and manual and automated testing to thousands of devices from their existing Team Foundation Server installations or Visual Studio Online accounts," Somasegar said. 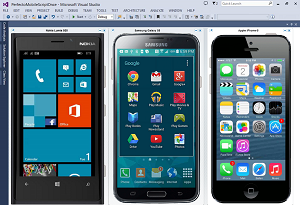 "Any development team can use TFS to manage Windows 8, Android and iOS versions of their application, while testing each version on the relevant set of real devices in the MobileCloud. "When test failures occur," Somasegar continued, "Perfecto Mobile automatically generates TFS work items, which include screenshots and a full video of the tests that were run, making it easy for developers to find and fix the issue."